Renting tents, tables and chairs is the perfect complement for bounce house rentals and concession machine rentals. The tents, tables or chairs that you rent from us will be delivered to your party and we pick up the equipment after the party is over. 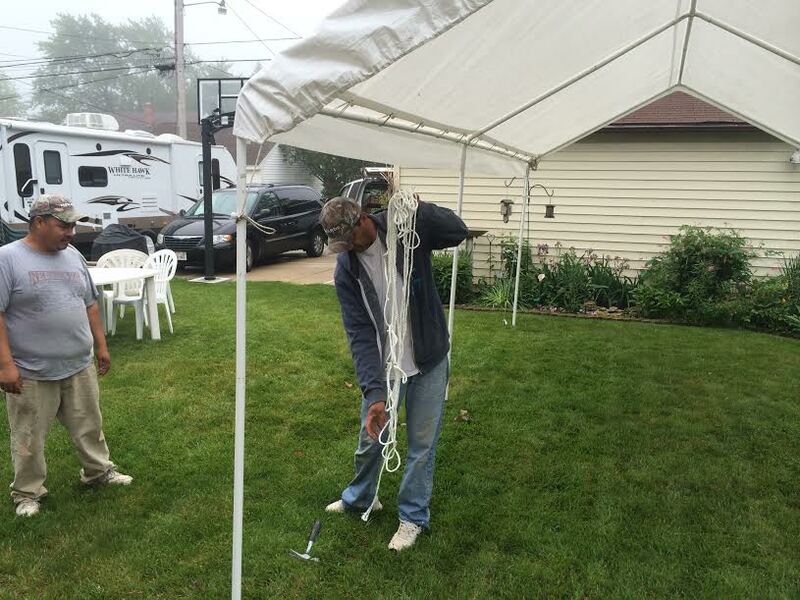 We deliver tents, tables and chairs in the Milwaukee, WI Area. Contact us today to reserve your tent table or chairs for your party or event. Our 10′ x 20′ tents rent for $100/day. 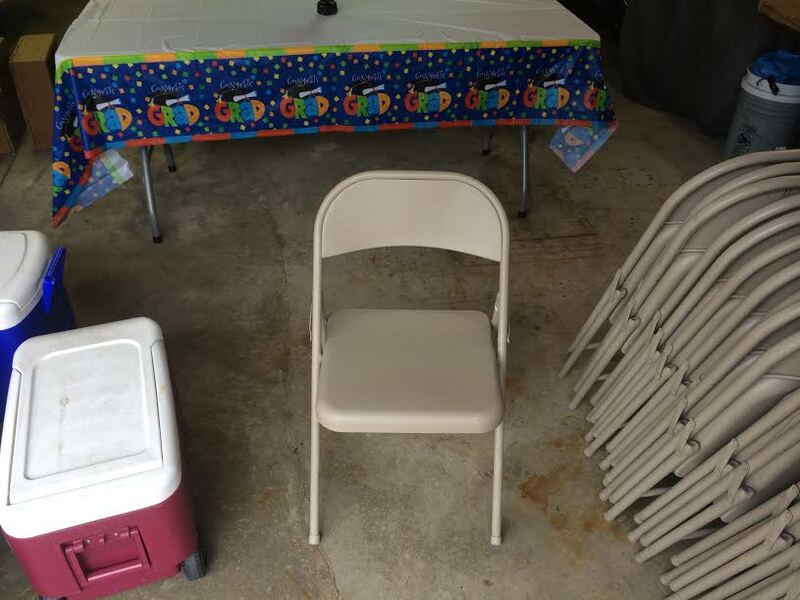 This includes delivering the chair rentals to your party in the Milwaukee, WI Area and picking up the chair rentals after the party or event. Our chair rentals are $1.50 each/day. This includes delivering the chair rentals to your party in the Milwaukee, WI Area and picking up the chair rentals after the party or event. Table rentals are $15/ day. This includes delivering the table rentals to your party in the Milwaukee, WI Area and picking up the table rentals after the party or event. 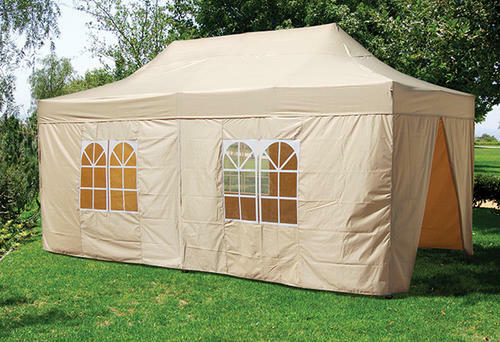 Bring The Party To Your Backyard With Tents, Tables, & Chairs! The Delivery Fee for the first 15 miles is included in price of your tent, table, chair, cotton candy machine, snow cone machine, popcorn maker rental, or bounce house rental. For deliveries beyond 15 miles, we charge $2 a mile to help cover the extra expense. Example: A 25 mile delivery is 25-15=10 X $2 = $20 delivery. 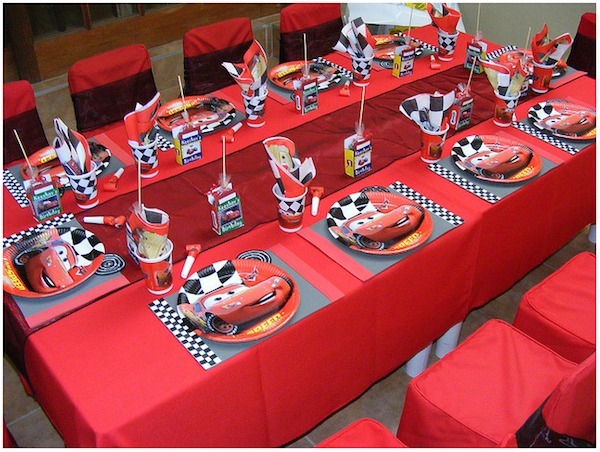 Fun Party Rentals offers the finest table and chair rentals in Milwaukee, WI and throughout Southeast Wisconsin. When you need party equipment rentals such as banquet tables, conference tables, or round tables you can count on Fun Party Rentals to provide it. We have elegant wedding chair rentals, economical metal folding chairs, and chair rentals that are built for comfort. 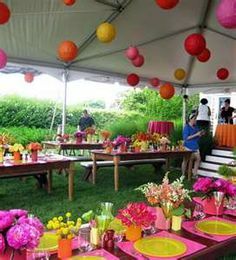 Fun Party Rentals and Tent Rental Center also offers set up and breakdown of tents, tables and chairs for events. We would love to be your complete source for party rentals in Milwaukee, WI. View photos of table and chair rentals we’ve provided and then contact us to reserve the rental furniture you need for your next event.